This Campbeltown distillery does get a tad confusing. Springbank, Hazleburn, Kilkerran are all made there. But then there's Glengyle - I know it's annexed to Springbank but is it actually the same distillery or independent? I can't ever recall seeing bottles released under the Glengyle name. 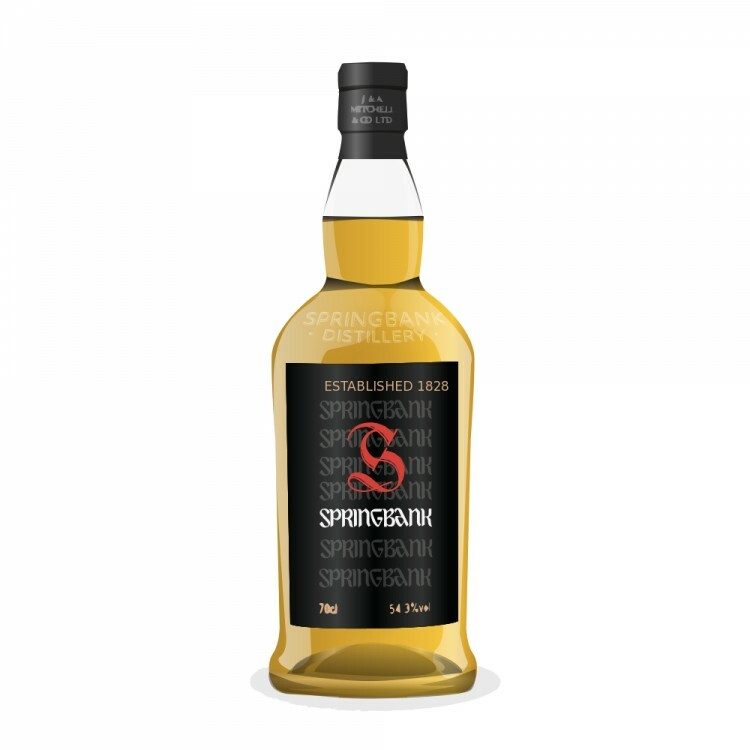 No matter - this is a straight up 15yo Springbank which starts with a massive dollop of salt on the nose - mouthwatering on its own. Underneath that there is a subtle soft fruitiness, (pears, bananas) but not too strong. Very slight sweet fudge and oakiness too. After time, I can even detect a slight seaweed hint. Very complex but everything is very subtle - nothing stands out except the saltiness. Sweet and sour palate. It starts off soft and sweet but then I got a really nice sharp tang - like a lemon boiled sweet, (acid drops almost). The saltiness is there but nowhere near as much as I expected from the nose. A bit of smokiness too. The mouthfeel is relatively thin. This then gives way to a lasting dry and astringent finish - just the way I like it! Non-Chill Filtered, no colouring, no fancy finishing and an independent distillery. This is no nonsense natural whisky just the way it should be! (Not that I have anything against different cask finishes but sometimes it's good to appreciate a straight-down-the-line no messing single malt). Might try the cask strength next then - cheers! The Claret wood looks to be in short supply but sounds interesting. I did try the Longrow Burgundy Wood finish a few months ago and that was very intriguing. 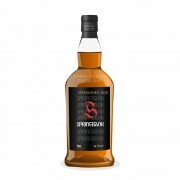 (missed Longrow from my review notes - I knew there was another Springbank name out there). Exceptionally complex and definitely not a beginner's whisky. Nice review, I first reviewed this three years ago but this has now become my cornerstone dram. Good whisky is not getting any cheaper and at nearly £50 a bottle this is superb. The 18yo is also excellent but I'm kind of finding 18year + whiskies too rich or too heavy. This 15yo is fresh, complex and full of character. 90points. This whisky is a love-hate relationship. Some days, I swear it's great. Other days, I hate it. Too weak one day, balanced the next. This is definitely no instant gratification malt. It demands respect. This is definitely not a whisky I'd pour for someone who's new to it all. So it's tough to assign a rating to Springbanks. It's not really 90+, but it's not less than an 80 either, so on average I'd say it's an 86. But we all have to be careful about assigning a score to personal taste. Too much variation!